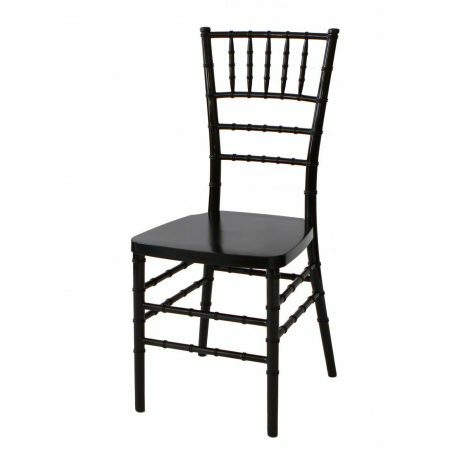 Fabulous Events carries only resin Chiavari chairs. 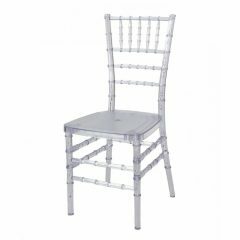 These chairs are without a doubt the best Chiavari chairs on the market. You get the traditional look of wood Chiavaris but get a stronger and better quality chair. 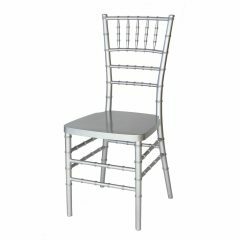 Our chairs are perfect for frequent usage because these chairs contain a steel core for added strength and support! 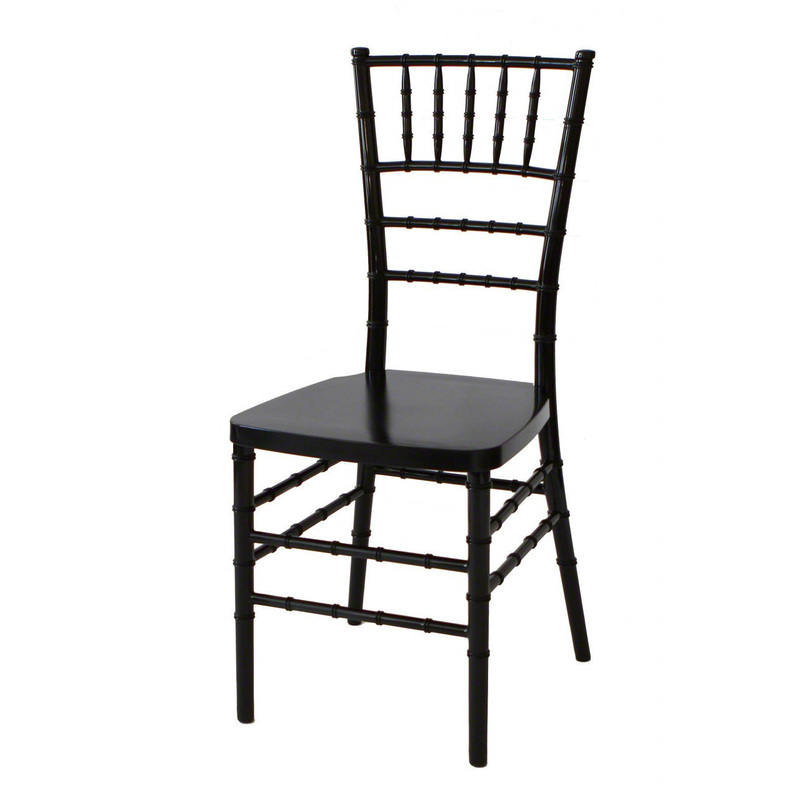 In addition, all of our chairs are covered prior to stacking and transporting. 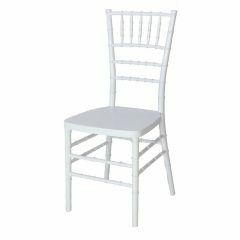 All of our chairs include a standard pads in White, Ivory or Black. Colors are available for an additional charge.